Souls: Scholarship of Undergraduate Literary Studies. The SOULS conference is catered towards undergraduate students in the humanities. For many attendees, this will be their first academic conference. Here’s all you need to know about it. What kind of essays are we looking for? What subjects can be considered "humanities”? What are the page requirements? Find out the answers here. Whether you are coming from Manitoba, Vermont, Australia, or the United Kingdom, we can help you find your way here. 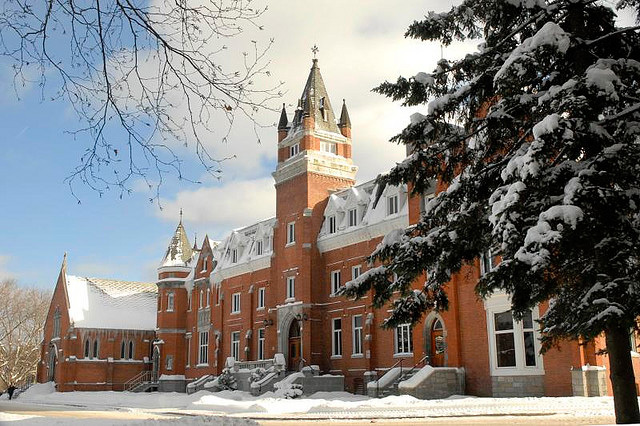 Bishop’s University is nestled amongst the nature of the Eastern Townships in Quebec. Known for its picturesque brick buildings and close-knit community, we have no doubt you’ll love your stay.